Eaton Bishop is a small village in the Herefordshire countryside a few miles west of the cathedral city of Hereford. 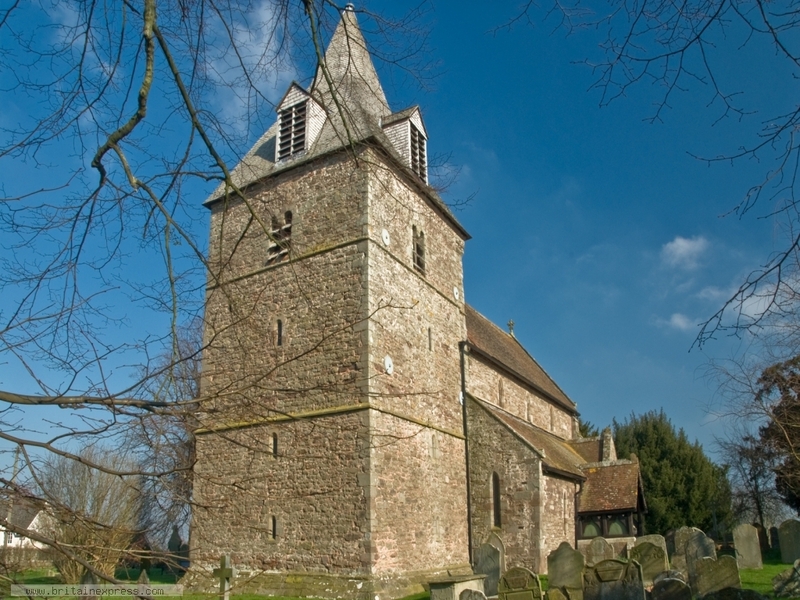 The parish church of St Michael and All Angels probably dates to the Saxon period, though much of the current building is 12th and 13th century. What really sets Eaton Bishop's church apart is a quite superb collection of 14th century stained glass in the chancel; possibly the finest collection of medieval glass anywhere in England. It really is quite exceptional.